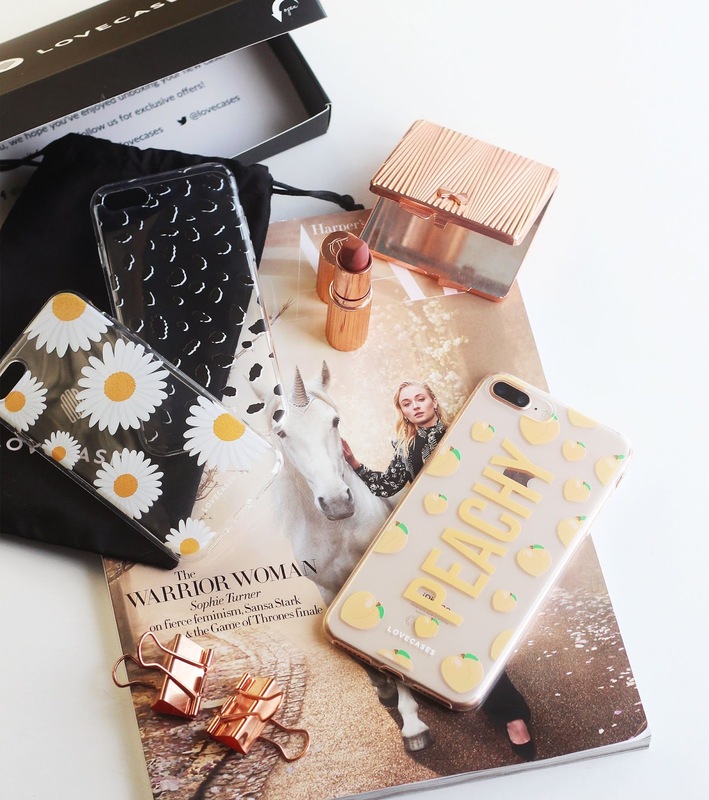 As a big fan of Dior, of course I'm signed up to their newsletters, previews and such! 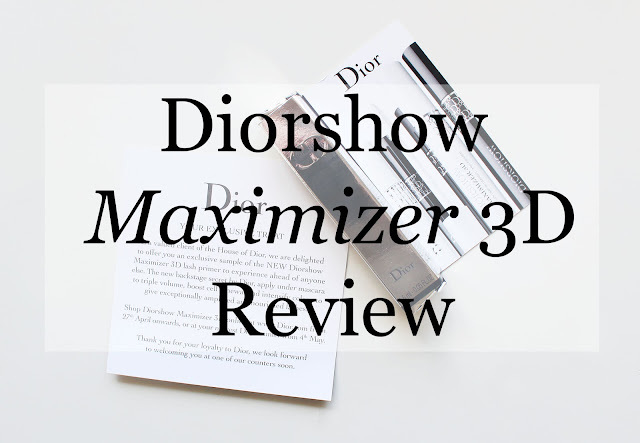 I received a deluxe sample of their new Diorshow Maximizer 3D in the post the other day, so here's my thoughts on it! I'll cut straight to the chase: I love this product. I've never really seen the point of eyelash primers, especially since I have naturally thick and long lashes, but this has really impressed me. 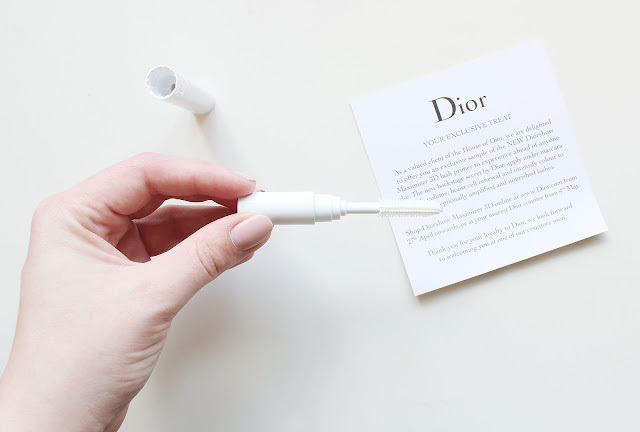 It's essentially a white, very sticky mascara. When you first apply it, it coats your lashes with the white product, which admittedly you do have to go over quite a lot with your regular mascara to totally cover it up. Like I said, length isn't really an issue for me when it comes to lashes, but this definitely makes your lashes as long as they can go! What really blew me away with this product is how it separated my lashes and was 100% effective at preventing mascara clumping. Moreover, it really kept my lashes in place. I don't just mean they stayed long, they stayed upright and separated, and even with mascaras that are particularly good at not clumping, I find it tends to clump throughout the day. (I have a habit of picking mascara off my eyelashes throughout the day, which doesn't help!) It also definitely made my mascara stay on - and look fresh - a hell of a lot longer than it would have without the primer. I did debate taking pictures of my eyes with and without using the primer, but I'm noticing the results most in terms of longevity and staying put, which is a little hard to photograph. But please take my word for it! This is a super-duper product and I will be buying it as soon as it's out in stores. You can buy it online here now, or it'll be at Dior counters from the 4th of May.